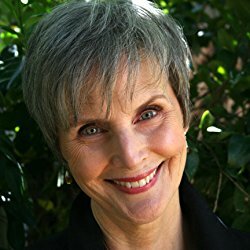 ← Jan Flynn hosts Kristen Lamb: Is Perfectionism Killing Your Success? Two weeks ago I attended the 27th annual Mendocino Coast Writers Conference. I agonized months in advance about which of the ongoing morning workshops to attend — there was a tempting array and I was sure I could learn from all of them, but I had to choose one. I picked James W. Hall’s three-day class on how to open a novel, since I found my first chapter so fiendishly difficult to get off the ground. 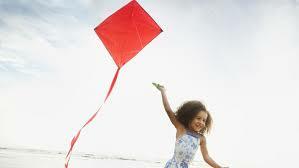 I knew it needed to be a kite, but I kept winding up with a bowling ball. Jim Hall’s work includes 19 wildly popular novels, four books of poetry and two short story collections, as well as nonfiction. He’s been a professor of writing and literature for forty years. He was a Fullbright professor of literature in Spain. 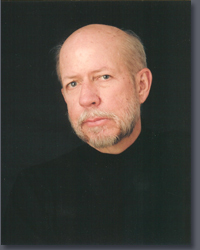 He’s mentored Dennis Lehane, Barbara Parker, and Vicki Hendricks, among others. He’s won both the Edgar Award and the Shamus. I figured he should know how to get a story started. And did I make a good choice. Not that the conference attendees I met who had signed up for other workshops weren’t delighted — they were — but Jim Hall’s class turned out to be the very tonic I needed. His teaching style is refreshing, astringent, and clear. He neither mollycoddles nor demeans. He makes it not about him, but about his students, who he knows are trying their damnedest. And his dry, curmudgeonly humor makes a three-hour session fly by. 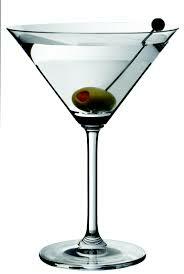 Refreshing, astringent, clear and dry: think of James Hall’s teaching as a perfect martini. If you ever get a chance to participate in one of his classes or workshops, I urge you to go for it. During those three mornings, I mined a treasure of inspiration, knowledge and techniques. Here are three nuggets I’m happy to share with you. Get Out Of The Bathtub. Writers, Hall notes, have a fatal tendency to create characters like themselves. And as writers, we like to sit in our bathtubs and think instead than going out and doing stuff (“Writers are terrible people,” says Hall. 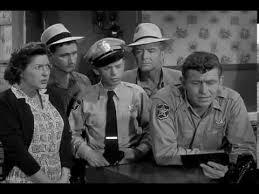 “We should all be lined up and shot.”). Therefore we like to start stories with our main character sitting alone and thinking — or, worse, dreaming. For a reader, that’s deadly. Picture yourself as a director on a movie set, he advises. You’ve got Meryl Streep and Robert DeNiro waiting for you to tell them what to do. Don’t have them sit around. Give them (your characters) something they want or need and something they have to do to get it. Preferably together. Kick ‘Em Out Of Eden. 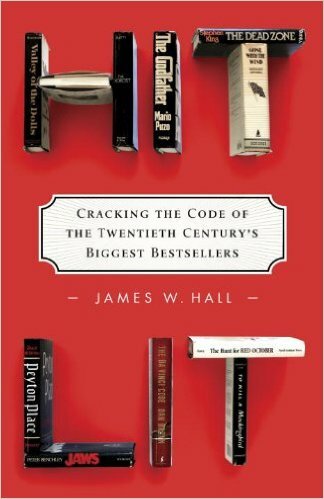 In his fascinating book Hit Lit: Cracking the Code of the Twentieth Century’s Biggest Bestsellers, Hall parses the elements that are shared by the twelve monster-hit novels he examines, from To Kill A Mockingbird to Gone With The Wind. One is that the main characters start out in some kind of Edenic, idealized “golden place” (Scout idling through a peaceful summer afternoon in Maycomb, Scarlett flirting with the Tarleton twins on the porch at Tara) from which they are quickly ejected by events. Trying to get back to that place, or what it represents — the highest possibilities the world has to offer — is essentially what the story is about. In both, the initial equipoise is disrupted, the balance shot right off its fulcrum. Tolkien doesn’t let Frodo potter about in the Shire forever. Ray Bradbury’s imagined midwestern Green Town doesn’t stay sleepy and peaceful once the demonic circus shows up. At the conference’s closing dinner, Jim Hall and the eminent Les Standiford regaled the audience with tales of their early years as fellow struggling writers. Despite their impressive credentials and lofty accomplishments, these two are a caution when unleashed together. If there were a comedy club specifically for writers, these guys would be headliners. This illustrates one of my main takeaways from the workshop. Writers, Jim Hall observes, are often hampered by an odd coyness. We’re unwilling to show our hand too early. It’s as though we’re afraid that our readers will wander off as soon as they know what the story is about. We think we have to string them along, like irritating telemarketers who keep up their sales pitch until the customer gives up and buys the damn thing. Alas, withholding the “aboutness” of the story has the opposite effect. Our mission as storytellers is to grab our readers’ interest and not let go. In order to do that we have to let the reader know right up front what universe they’re in: where they are, whom they’re with, and what’s going on. Here we encounter what Hall calls the grapefruit juice problem. Let’s say you like grapefruit juice. But it’s the middle of the night and you’re half asleep, padding barefoot into your dark kitchen. 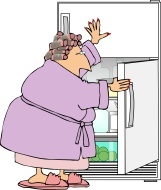 You just want some milk to settle your stomach, so you reach into the fridge, grab the container, and take a swig. But, pah! It’s not milk, it’s grapefruit juice. No matter that you like grapefruit juice; right now it tastes wrong. It’s not what you were led to expect. So let your reader know right away — on page one — what you’re asking them to swallow. If it’s grapefruit juice, say so. 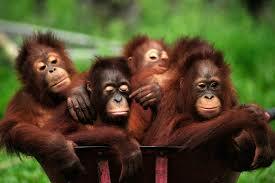 If there are orangutans, bring ‘em on. With these three principles firmly in mind (along with keeping one’s eye on the ball, and remembering that, in the first chapter, everything is a gun on the mantelpiece), writers are equipped with tools that will help us transform our bowling balls into kites that can take off and soar. As a reader, what is it about your favorite fiction that grabs you? What holds your attention and makes you fall in love with the story? Please comment and share! It was a great workshop and I think (hope) I’ve incorporated the lessons into my first chapter. For me it’s the character – you don’t have to know exactly who they are or what their ultimate goal is, but you have to find something that makes them real and makes you want to learn more. You have to have a sense of where the journey will take you and want to be in their company. Yep, that’s a real challenge for me too.